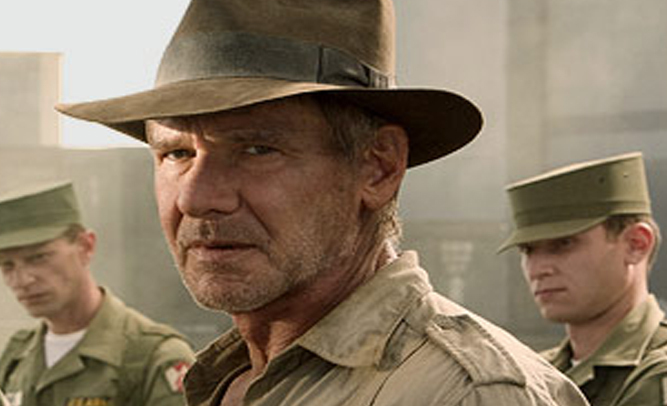 Harrison Ford has just signed on for the 5th, and perhaps final, installment in the original Indiana Jones series, according to producer and director Steven Spielberg. Spielberg, who is a spry 69-years-old, will direct Ford in the outing, slated for release in 2019. Ford will be a wrinkled 76-years-old upon the film’s release. The movie, being produced by LucasFilms, will be a summer tent-pole, as fans are just about as eager for the film as can be expected for a series this beloved.